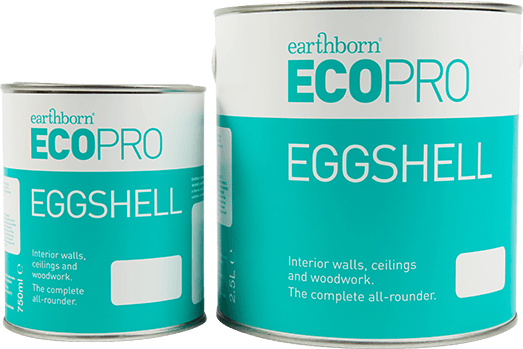 Earthborn’s Ecopro range has been designed specifically for the trade, with the guarantee of Earthborn quality and environmental standards. The EU Ecolabel allows you to specify with the peace of mind that our key products are true eco paints, and our advanced formulations offer superb performance along with a comprehensive range of colours. 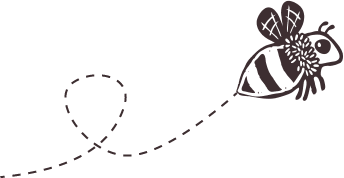 A low odour, high performance, environmentally sound alternative to conventional emulsion. Matt and Lo Sheen finishes are available in the full BS4800 colour range. 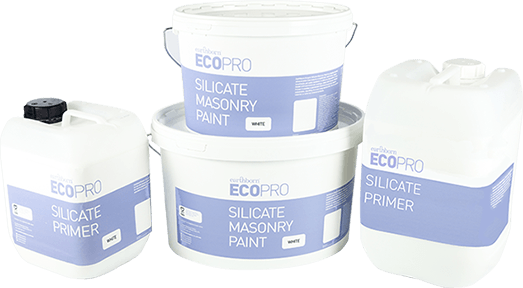 A durable and highly breathable alternative to conventional masonry paint and limewash that dries to a classic, matt finish.